New for Summer 2016 - we have set-up a dedicated email address for you to send us any wildlife observations you've made on the park. Please report any wildlife or plants you see on the park with the time, date and a rough estimate of the position. This data will be very valuable for the current assessment of the park's biodiversity. We welcome records of any wildlife recorded on the park as we require as much data as possible to enable conservation, management and improvements to the site for the benefit and enjoyment of all. Focusing to start with, on one subject area is probably the best way to get to know wildlife properly. BIRDS, BUTTERFLIES, MOTHS, SPIDERS, LADYBIRDS,DRAGONFLIES, MAMMALS, BATS, BEES, WASPS, GRASSHOPPERS & CRICKETS, TREES, FLOWERING PLANTS, FERNS, MOSSES LIVERWORTS, LICHENS, REPTILES, AMPHIBIANS AND A HOST OF VARIOUS INSECT FAUNA. BIRDS: Mainly large and easily to identify. 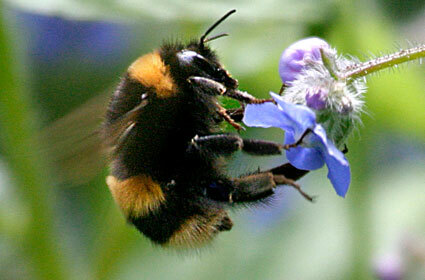 572 species have been or are still recorded in the wild in Britain. We have, so far, recorded 100 plus and the park has excellent diverse habitats for residents, breeding visitors and migrants alike. Very good identification guides are available. MAMMALS: These are a bit more of a challenge than birds as they are often nocturnal and very shy of humans. In Britain there around 77 species, though this includes a fairly long list of rare visitors such as migrant bats as well as species which have been introduced into the UK. Very good identification guides are available. Bats are a more specialist group of mammals and require audio identification methods. Equipment is for identification is readily available at a price. Don't forget to stroll down our Butterfly Walk - located between the Spring Lane car park and the Lambley pedestrian entrance, running parallel to Spring Lane. DRAGONFLIES & DAMSELFLIES: Can be similar to butterflies in that they have specific places they favour. They may not be limited to water bodies. Approx. 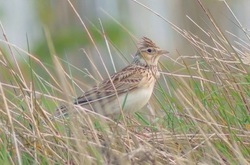 40 resident and 12 migrant species. Very good identification guides are available. MOTHS: Day flying moths are fascinating, much ignored and work needs to be done in recording these. Night flying moths need specialist lamp traps or sugaring to find (We are planning Moth nights – details will be available on our news pages). Micro-Moths are another field entirely and are challenging to identify. They are an important field of study as they are frequently ignored. There are a multitude of species and good identification books are available for the macro moths more, specialist information is required for micro moths. MOLLUSCS: Can be conspicuous and often relatively easy to find, although there are quite a number of small and difficult to identify species. Good identification guides are readily available for the larger species. 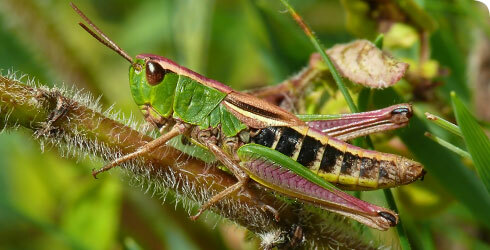 GRASSHOPPERS & CRICKETS: These are a fascinating area of study and relatively easy to identify (you can even use sound). There are approx. 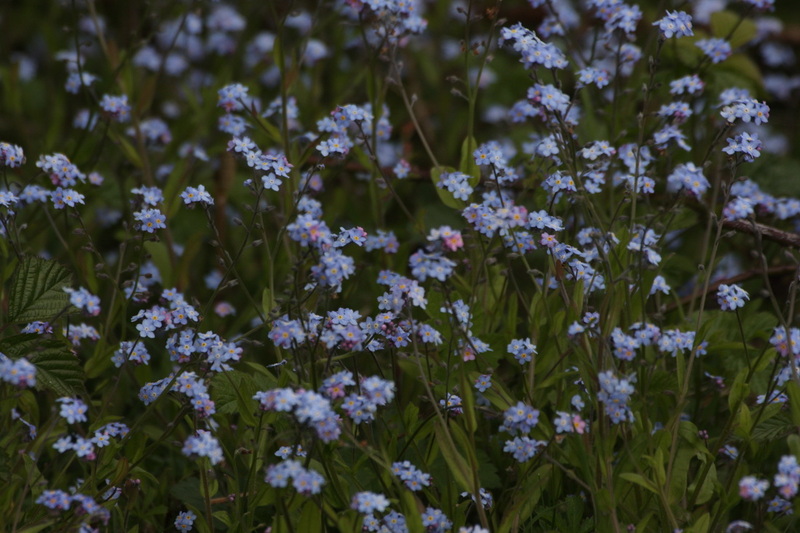 28 native species. Very good identification guides are available. Getting involved with the more obscure invertebrate groups is not to be recommended for beginners. FLOWERING PLANTS: Including trees, grasses, sedges and rushes make up the bulk of our wildlife landscape, but are often taken for granted. For beginners identifying these species can be somewhat daunting, probably due to the technical terminology used, but once you 'get your eye in' things do slot into place. There are over 2,000 species of higher plants, so it's often best to split these into smaller groups/types to study or record, e.g. Orchids, bulbous plants, trees, water plants etc. There are some very good identification books available but they can become technical. FERNS: Approx. 80 species, though some rare introductions others very local. Good identification guides are available. 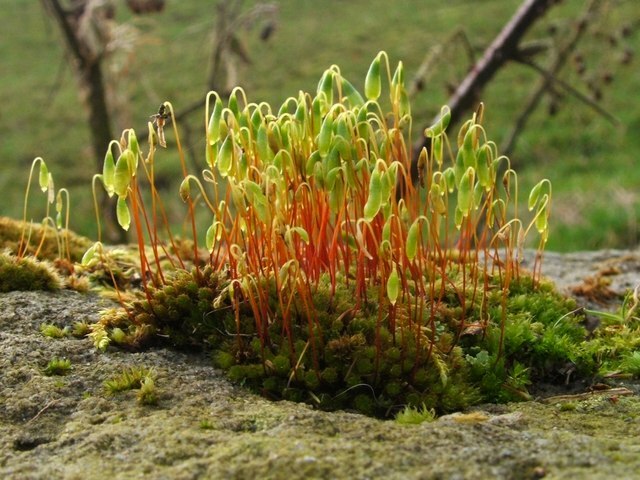 MOSSES & LIVERWORTS: Over 1,000 species and can be found in most places in Britain. Microscope needed for identification work. LICHENS: fascinating alliance (Simbiosis) between a fungi and an algae. Some good identification guides available. FUNGI: There are over 14,000 species and biologists are still counting. Larger types can be beautiful, strange and very distinct. They can be difficult to identify, and again a microscope is often needed. We would always encourage due care to be taken as there are some species which are very poisonous or worse, deadly. Some mushrooms are poisonous and can be deadly. ONLY collect what you know is safe and always carry a field guide to be sure. IF YOU ARE IN ANY DOUBT AT ALL PLEASE DO NOT HANDLE OR COLLECT FUNGI found within Gedling Country Park. We hope this has wetted your appetite and will help you become involved in nature study and recording within the park. If you are now wondering on how to start to make records we have included some information below on how to make a record. A basic record is is a documented record of a species, at a named location at a point in time by a named person - WHAT? WHEN? WHERE? WHO? Warning - This can become an addictive hobby! We are creating a system to feedback this data to central recording sites for the various groups of records, so please retain any records until we have a viable system. If you might be interested in acting as a recorder for any of the following groups please contact us. 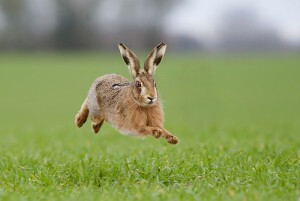 ** There is an App for recording data at www.recordwildlife.co.uk. *** www.ukbutterflies.co.uk for butterfly identification.